The wisdom of women, passed down through the generations is something to be celebrated. Recently, I had the pleasure of reading a novel with this theme at its very heart. 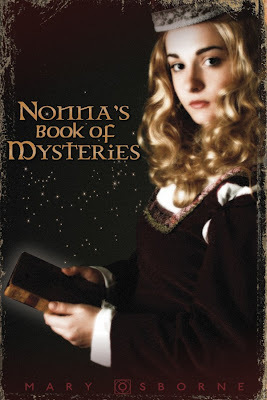 Nonna's Book of Mysteries by Mary Osborne, is set against the canopy of the Italian Renaissance, a fourteen year old girl in Florence, Emilia Serafini, dreams of painting. But painting is not for women to learn and Emilia’s father is anxious to see her well-married to Benozzo, a man of his own choosing who will someday take over his business. Benozzo is ten years older than Emilia, a boring man with little interest other than his work. Through the love of her wise and indulgent mother, Emilia’s father is convinced to allow Emilia to disguise herself as a boy and enter into an apprenticeship with a local painter for the period of a year. After that, Emilia is to marry Benozzo and give up all dreams of painting. When Emilia turned fourteen, her mother presented her with an ancient manuscript entitled A Manual to the Science of Alchemy. It is nicknamed Nonna’s book because it originated from Emilia’s great-great-great grandmother and was passed down from mother to daughter through the generations. The book’s special provenance and its antiquity pulls Emilia into its mystique. Full of wisdom and fascinating secrets from days gone past, it is her most prized possession, a book so rare, that many seek to acquire it, and Emilia takes every precaution to protect it and keep it secret from everyone. Franco Villani is a man of moderate wealth who yearns to rise in rank and enter the court of the powerful Medici family. One day, he enters the workshop of the kind gentleman Emilia is apprenticed to and learns of the secret book. Anxious to get his hands on the rare antique and bring it to Cosimo de Medici’s attention, he concocts a plan. Through great cunning, he captures Emilia’s heart and persuades her father to allow him to marry Emilia. 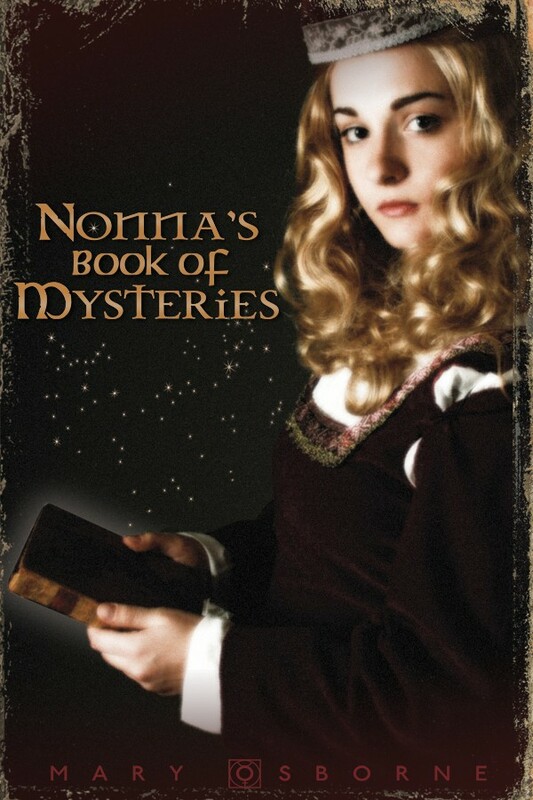 Nonna’s Book of Mysteries is a novel with a subliminal message that encourages young women to chase their dreams and goals, no matter how insurmountable they may seem. Through a very intricate, exciting plot, Mary Osborne has managed to weave a highly entertaining tale, but one which encourages young girls and women to chase their dreams and never settle for anything less. Although the novel is for Young Adults, it easily transcends age denominations and can be enjoyed by women of all ages. This is Italian fiction at its best and well worth the read!